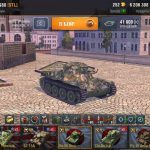 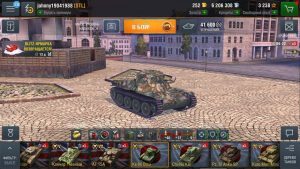 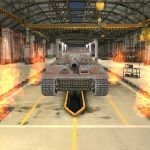 Hangar “Day of Independence Korea” | WoT Blitz 5.9 - Fan Site! 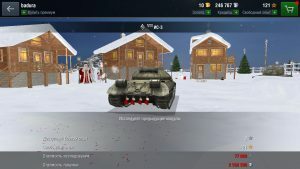 One more hangar is on our site. 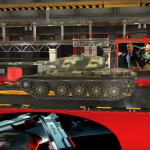 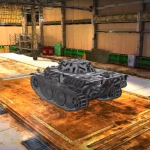 Friends you may have seen such hangar, especially if you are a fan of playing large tanks. 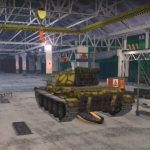 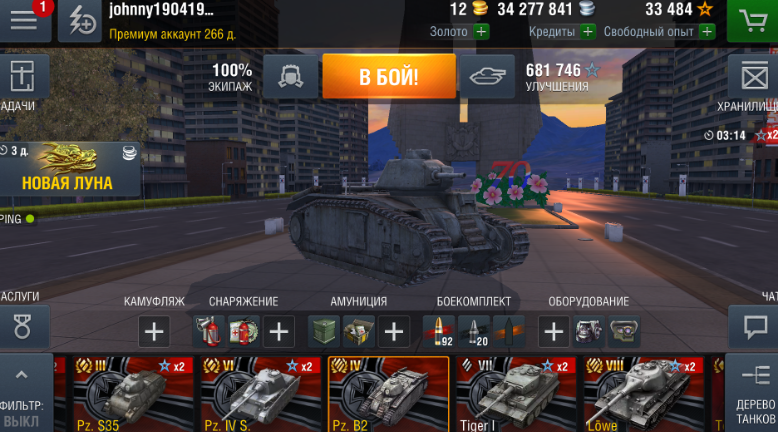 As you correctly understood this hangar was taken from the World of Tanks, the author redesigned and upgraded it to World of Tanks Blitz. 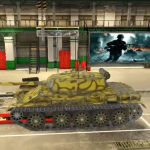 Also the mododel added several of his elements suitable for Blitz. 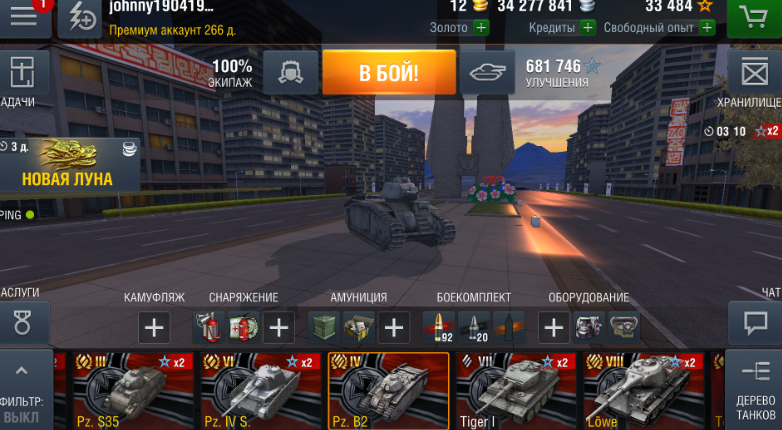 The sleeping quarter of Korea, as seen in the picture, because everywhere high-rise buildings and your tank in the middle – a very interesting idea. 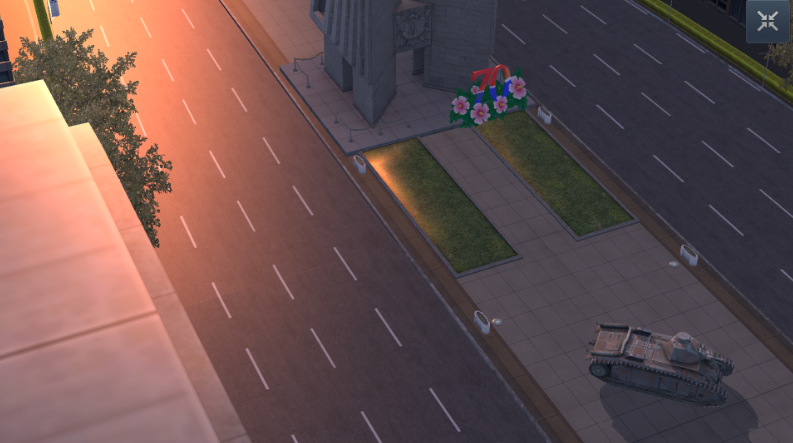 The tank is on a square and the number of years of independence of Korea is still clearly visible.